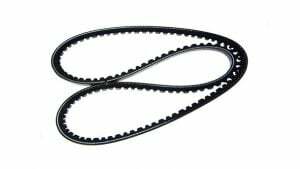 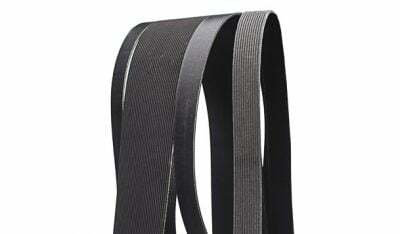 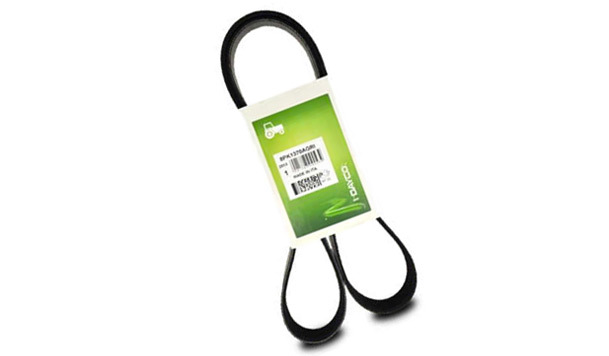 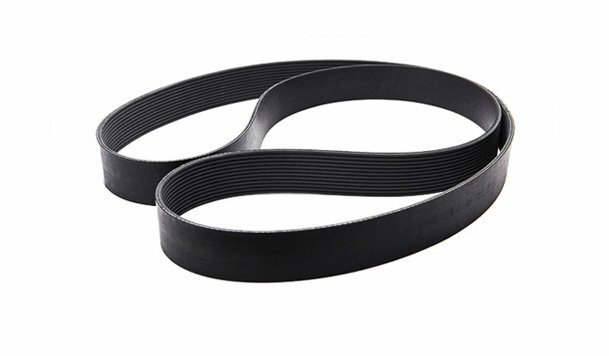 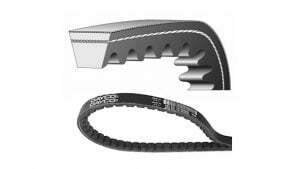 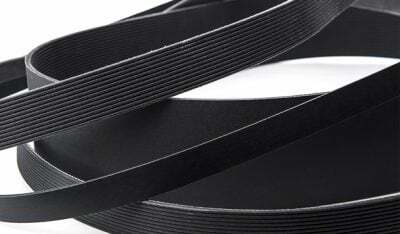 Poly-V belts are designed for auxiliary transmissions on the main agricultural tractors. 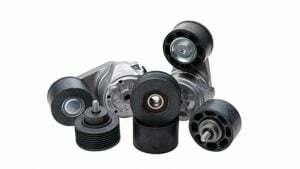 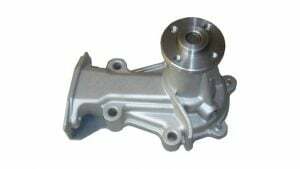 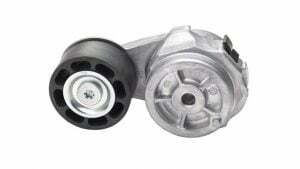 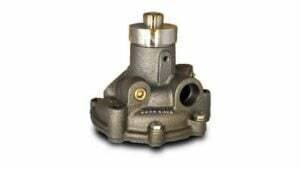 The increasing number of accessories (air conditioning, power steering pump, alternators, water pumps, vacuum pumps, etc.) 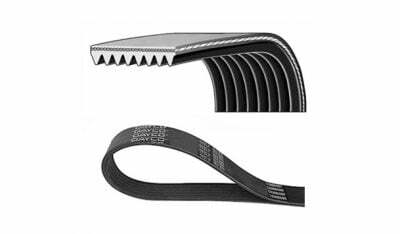 and operating temperatures of up to 130°C in extremely dusty environments, have made the updating of materials and manufacturing technology crucial. Dayco’s Poly-V belts are made from EPDM (Ethylene-Propylene-Diene-Monomers), in compliance with the latest industry standards, and ensure resistance, reliability, reduced noise and long operating life. In response to the requirements of the agricultural sector, Dayco has also developed for the aftermarket, the latest generation EPDM3 Poly-V belts, capable of transmitting high working loads on the latest generation engines whilst maintaining the system life-span.